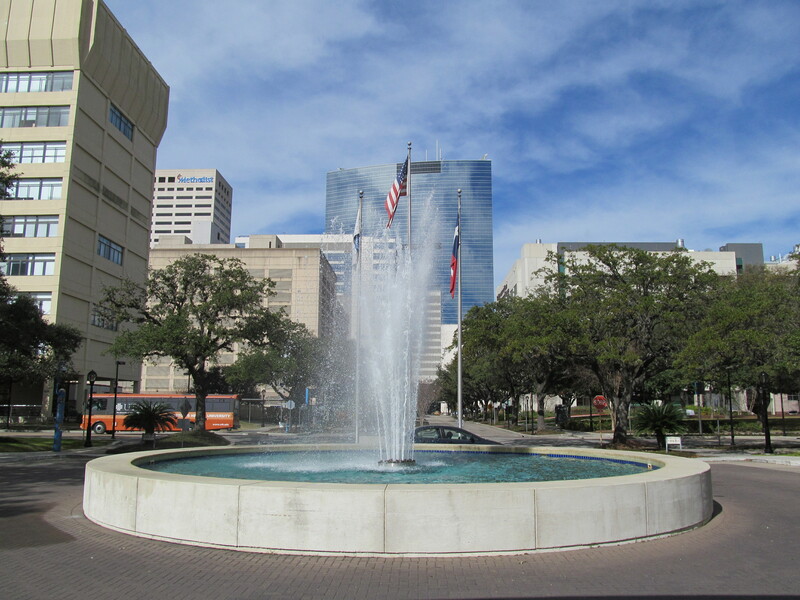 Would you like to sell more lab supplies in the Lone Star State? 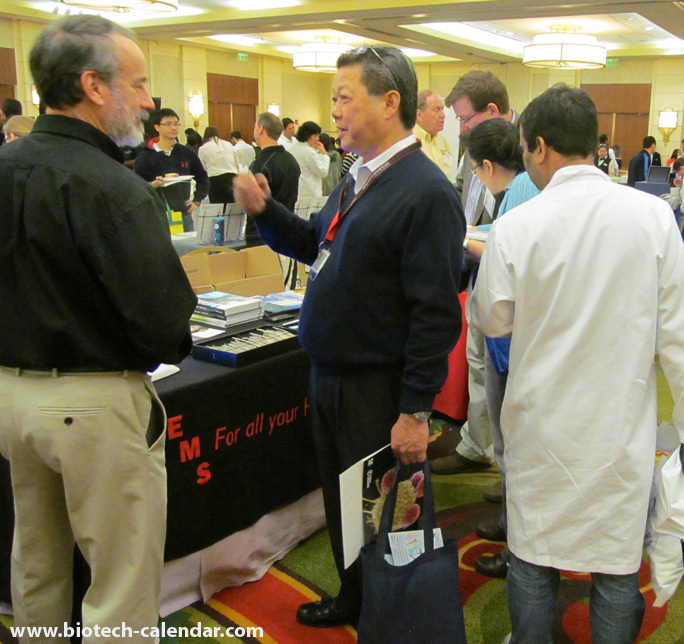 Healthcare professionals and researchers from Texas Medical Center are currently looking for new lab supplies, and plan on finding them at life science events hosted by Biotechnology Calendar, Inc. in 2016. 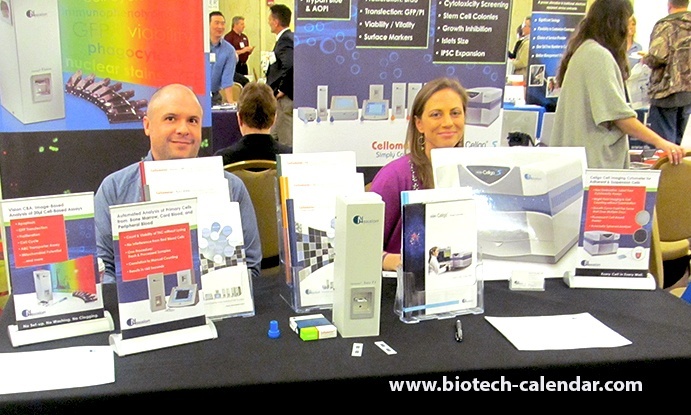 Are you a lab supply company interested in marketing your lab equipment to active life science reserachers in Houston? 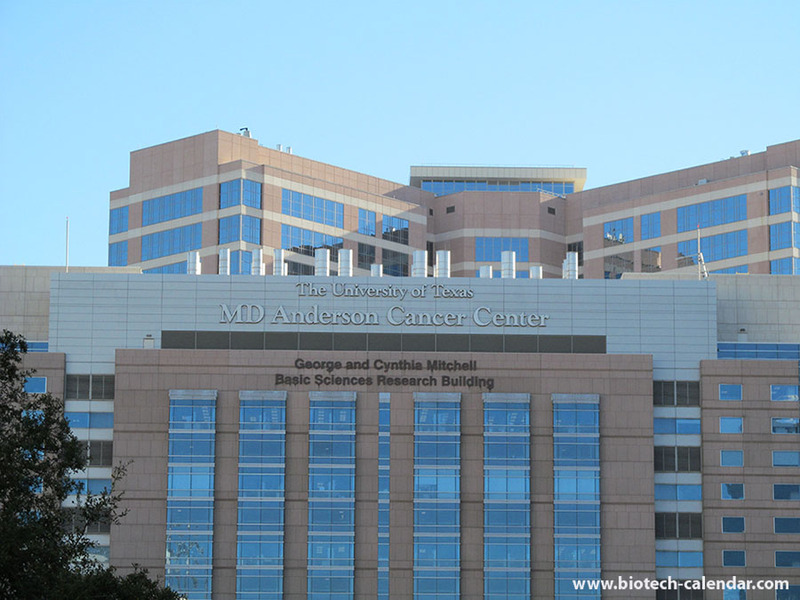 If so, Biotechnology Calendar, Inc. invites you to attend our Texas Medical Center life science marketing event coming up on January 29, 2015. 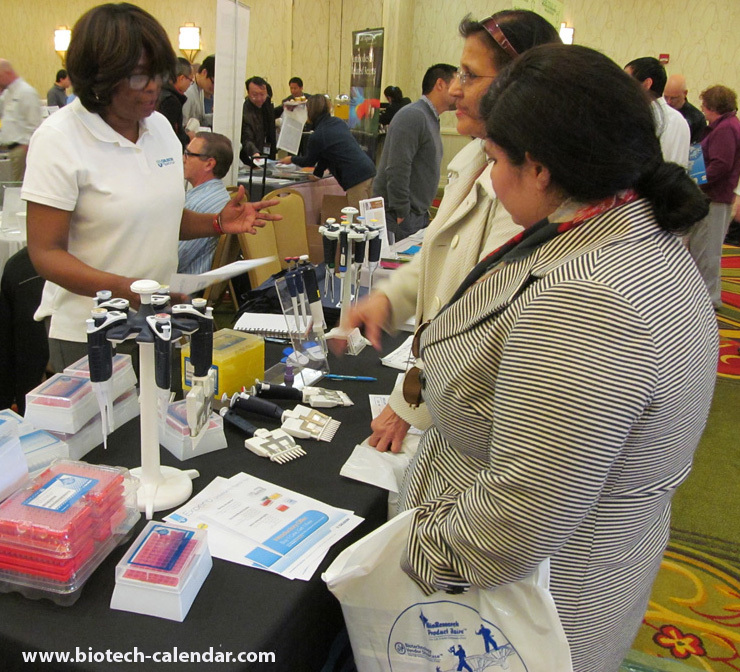 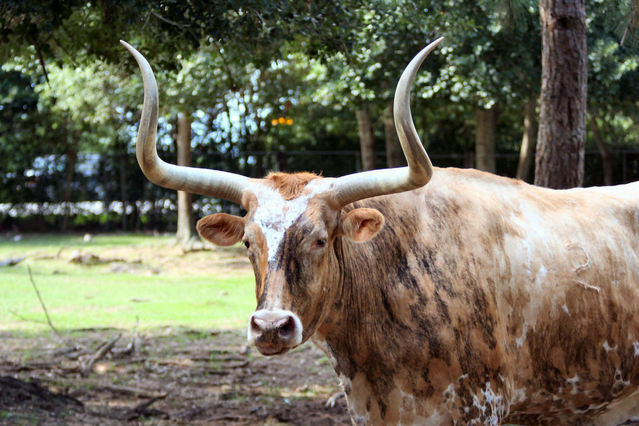 Last year, this event attracted 452 life science professionals from 50 different research buildings and 79 departments at the Texas Medical Center. 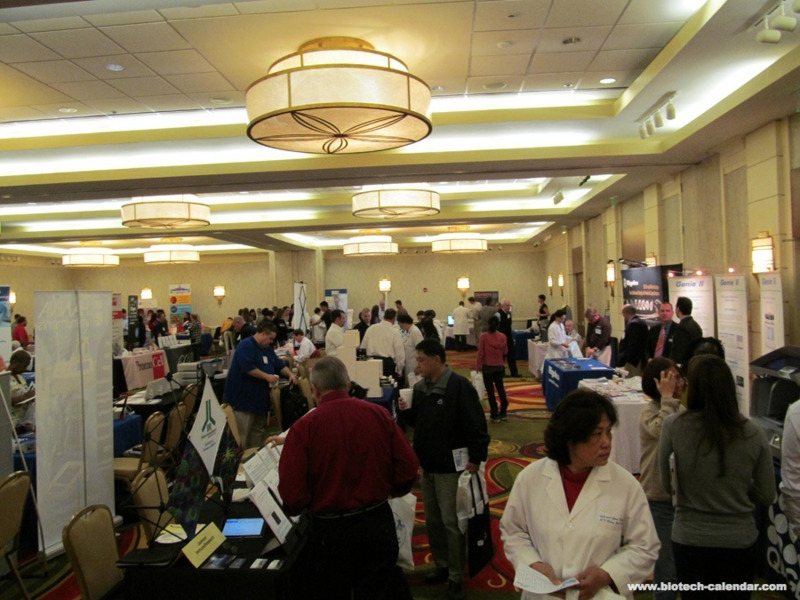 Of these attendees, 148 were professors and post docs, and 78 were lab managers. 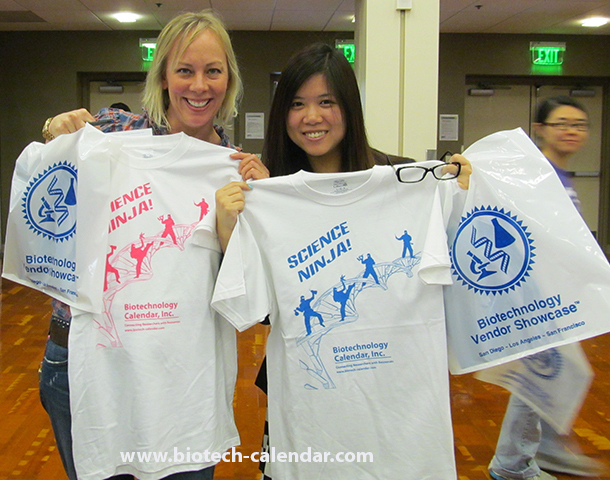 The balance of attendees were graduate students and other lab staff.